Candidate Members are guides who have not yet passed the certification test and can vote. Certified Members are tour guides who have passed the CTPA certification test and have voting rights. Friend Members are retired Certified or Candidate Members, or other individuals who do NOT seek employment as guides nor wish to hire guides, but enjoy all other rights, except voting. Associate Members are organizations that work within the tourism profession or a related profession, that agree to support the goals of the association and have paid current dues (i.e. Destination Management Companies (DMCs), tour operators, bus or transportation companies, museums, shopping malls, or any company that wants to stay in touch with the CTPA membership and events). Associate Members do not have voting rights. Other Fees: Name Badges (Optional) - $15/badge Note: Badges are only ordered in February! Please CLICK HERE to download the 2019 CTPA Membership Application Instructions and Form. Meetings and Educational Programs. We have quarterly evening meetings as well as workshops to assist membership in increasing their skills. Inclusion on Mailing Lists / Special Privileges and Invitations. Key Chicago venues such as have invited CTPA membership to enjoy discounted or complimentary entrance fees and invitations to new exhibit special previews. Eligibility to take the CTPA Certified Tour Guide Test. CTPA members may be eligible to take the three-part test. You can find more information about tour guide certification here. 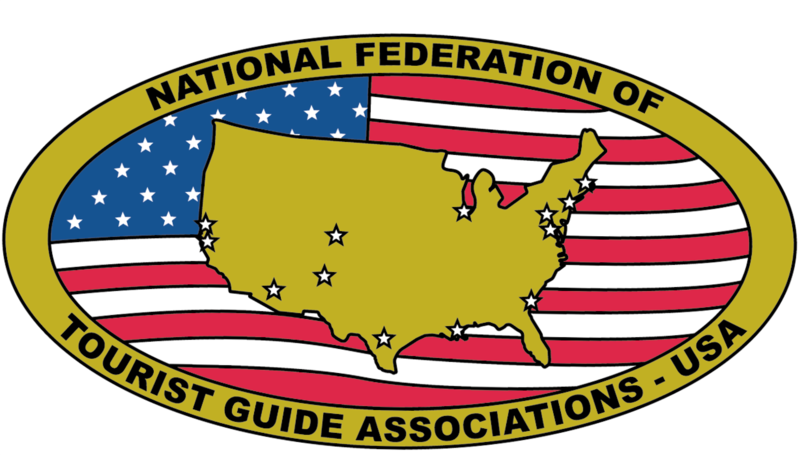 Representation in the National Federation of Tourist Guide Associations-USA (NFTGA). This involvement has included electing officers, voting on policies, and writing and changing By-Laws. Please visit www.nftga.com; the NFTGA website. 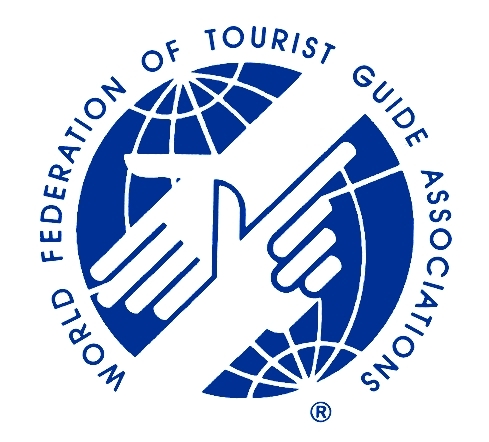 Representation in the World Federation of Tourist Guide Associations (WFTGA). As a WFTGA member, the CTPA is affiliated with the international guide community. Please visit www.wftga.org; the WFTGA website.